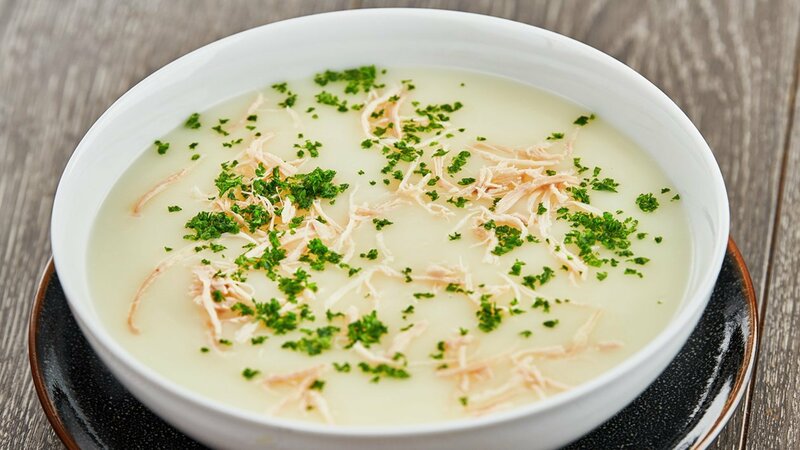 This recipe is based on a regular favorite; Knorr Soup Base Mix and Knorr Chicken Seasoning adds the rich chicken taste to this soup. Follow the recipe today! Boiled the water and stir Knorr Soup Base Mix and whisk well. Bring to boil and simmer by adding Knorr Chicken Seasoning Powder and fresh cream and stir well. Garnish with boiled chicken and parsley.